ORDER TODAY by calling (281) 578-3097 or stop by. 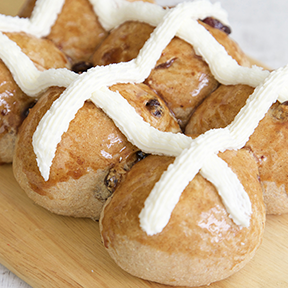 Please order by April 18th to ensure we bake enough for your celebration! Our Honey Bunnies are sweet, adorable and multiplying by the minute! 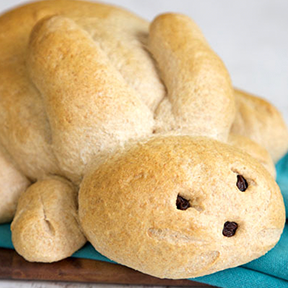 We're baking up lots of these cuties. They feature awesome ingredients like freshly milled whole grain flour and natural honey. Perfect for a table centerpiece, a lovely gift for a hostess or friend, or tucked into a child's Easter basket! We have both a small (serves 5-6) or large (serves 10-12). 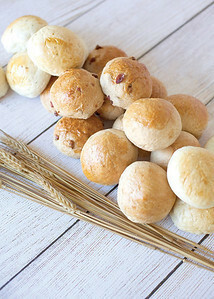 We have a large selection of Rolls for you family meal. Cranberry Orange, Cheddar Garlic, Gluten X, and our famous Tye Dye Virginia rolls. The perfect ending to your Easter meal. 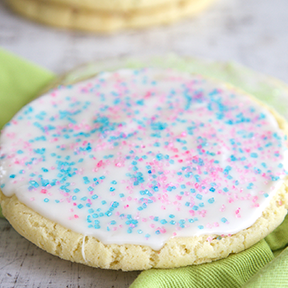 We have both rabbit shapped or our round sugar cookies. 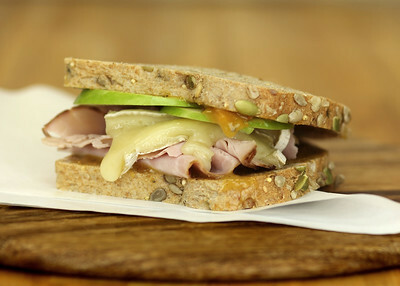 Try our new Ham and Brie Sandwich Special during April. Smoke Master Ham with Brie, sliced fresh apples and an apricot dijon honey spread. Try it on our Honey Wheat or Caraway Rye.